The MIT School of Science has announced the 2018 winners of the Infinite Kilometer Award. The Infinite Kilometer Award was established in 2012 to highlight and reward the extraordinary work of the school’s postdocs and research staff. Recipients of the award are exceptional contributors to their research programs. 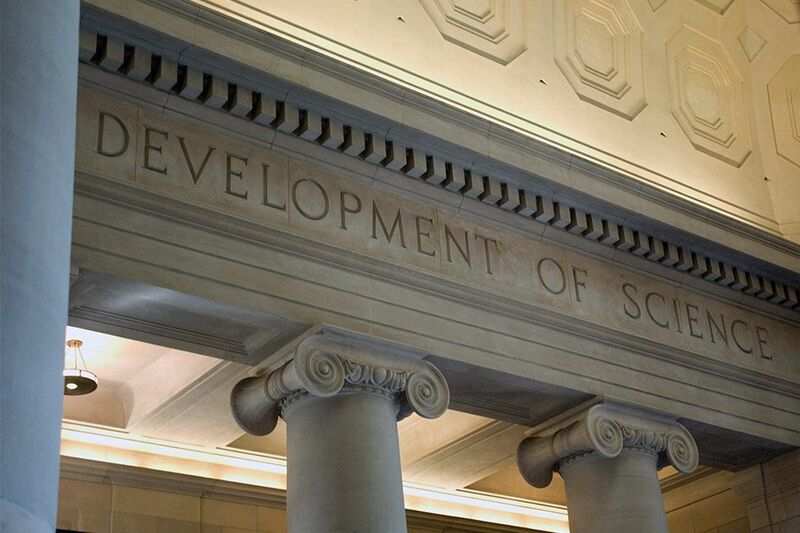 In many cases, they are also deeply committed to their local or global MIT community, and are frequently involved in mentoring and advising their junior colleagues, participating in the school’s educational programs, making contributions to the MIT Postdoctoral Association, or contributing to some other facet of the MIT community. In addition to a monetary award, the honorees and their colleagues, friends, and family are invited to a celebratory reception in the spring semester. Yong Zhao, a postdoc in the Laboratory for Nuclear Science, nominated by Iain Stewart, a professor of physics. The School of Science is also currently accepting nominations for its Infinite Mile Awards. All School of Science employees are eligible, and nominations are due by Feb. 15, 2019. The Infinite Mile Awards will be presented with the Infinite Kilometer Awards this spring.